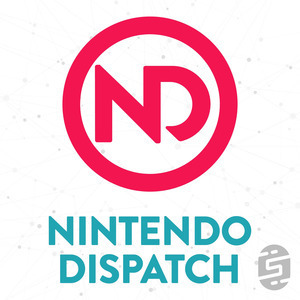 We found 3 episodes of Nintendo Dispatch with the tag “nindies”. What a week! Nintendo UK completely surprised us with an awesome Nintendo Direct: Nindies Edition and we break down all the games! On top of all the new game releases we have some news including Diablo III that is finally official, Netflix is working again on the Wii, and release dates for Dark Souls and Luigi's Mansion.